Hello from the Independent Leader team! As of August 2017, Independent Leader will offer it’s content exclusively online. However, here is where you can read through our magazine archive. All new content, published after August 2017 can be found by browsing our site or using our menu bar categories. 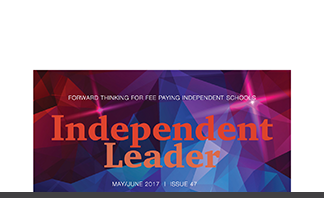 Read the final issue of Independent Leader here – full of great articles, case studies, interviews and need to know information for practice managers. 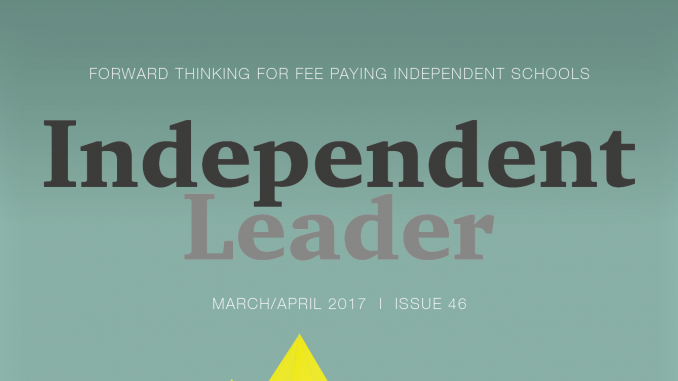 Read Independent Leader March/April 2017 – full of great articles, top tips and other things! 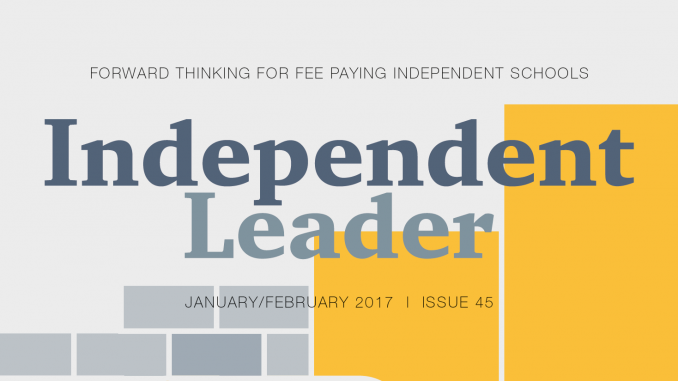 Read Independent Leader January/February 2017 – full of great articles, top tips and other things!